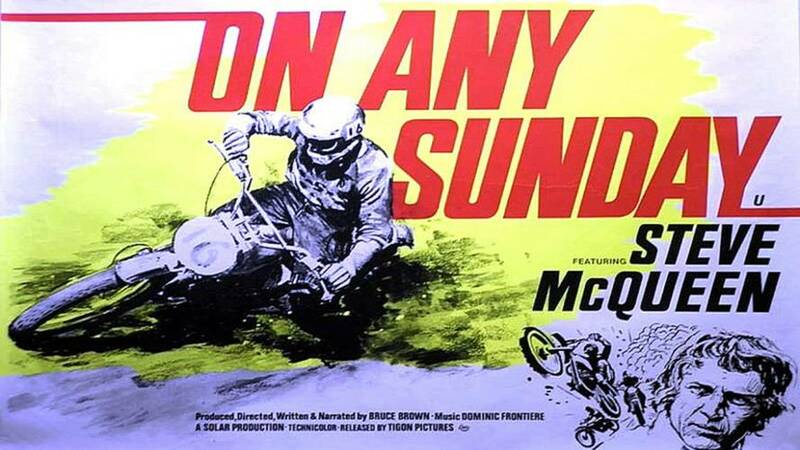 If you haven't seen On Any Sunday yet, you are missing out on one of the best motorcycle movies ever made. In a way I kind of envy you, because the first time you see this movie – not to over sell it or anything – it will change your life. The first thing you need to know about On Any Sunday is that it is a documentary. Not the dull, slow moving, public television kind however, but one that is bright, vibrant, and keeps you on the edge of your seat. 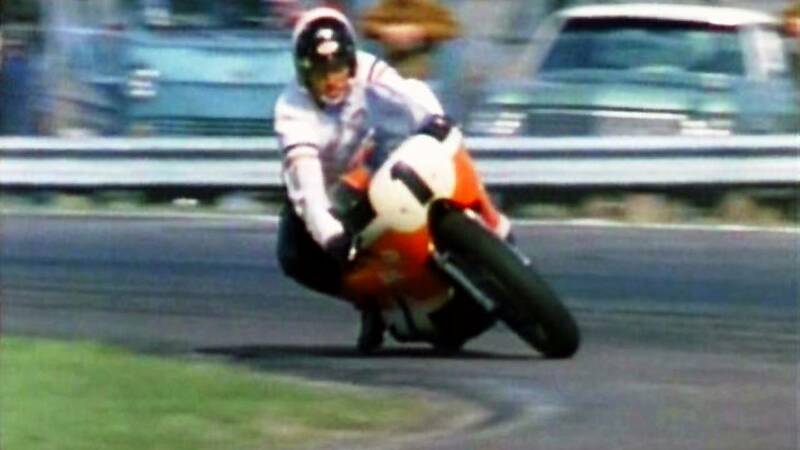 Originally titled, "Motorcycle Sport and the Men Who Ride On Any Sunday" – a title makes it sound like someone's college term paper – the film is a fun, informative look at the different kinds of motorcycle racing popular at the time. 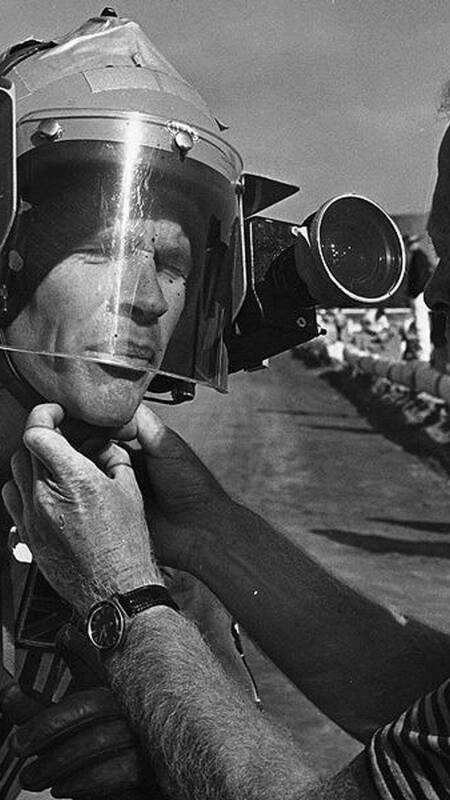 It was directed, shot, and narrated by filmmaker Bruce Brown, who invented a number of filming techniques that, while commonplace nowadays, were groundbreaking in 1970. In the late-50s and early 60s, Bruce Brown made a number of surfing documentaries with names like Slippery When Wet, Surf Crazy, and Waterlogged. These films garnered him a modest amount of fame and recognition, but it was his seminal 1966 film, The Endless Summer, that really put him on the map. An avid surfer, Brown followed a couple of his surfing buddies around with a hand cranked 16mm movie camera for a year as they traveled the world in search of big waves. He wrote, narrated, edited, and distributed The Endless Summer by himself, at first driving from showing to showing with the print. With its easygoing narrative style and a surf rock soundtrack provided by The Sandals, The Endless Summer was a rousing success. 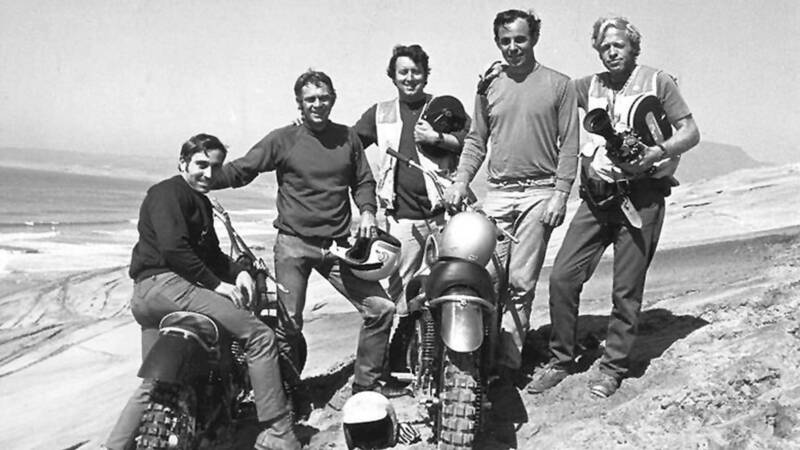 Along with surfing, Brown's other big passion was riding motorcycles off-road. 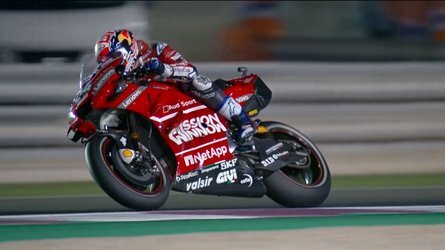 So, with his star on the rise and a bank account full of surf movie money, he turned to motorcycle racing for his next film. This project was much more ambitious, and would require a substantially bigger budget and a larger production crew than his previous films, however. As luck would have it, the biggest box office star of the day was also an avid motorcycle racer. After a bit of negotiation, Steve McQueen and his Solar Productions signed on, which opened up doors and checkbooks all over town. So what is On Any Sunday about? 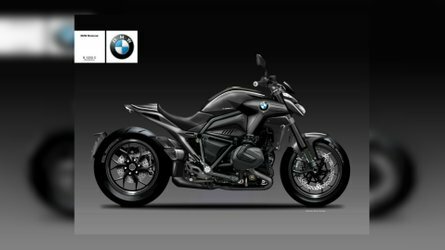 Largely, it is about a business-like professional racer Mert Lawwill and his campaign to win the AMA grand national championship. This was back when the race included both dirt ovals and paved road courses. 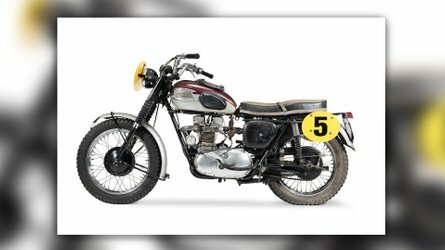 The film also prominently features legendary desert and motocross racer Malcolm Smith from a time when both he and motocross were only just becoming big deals. 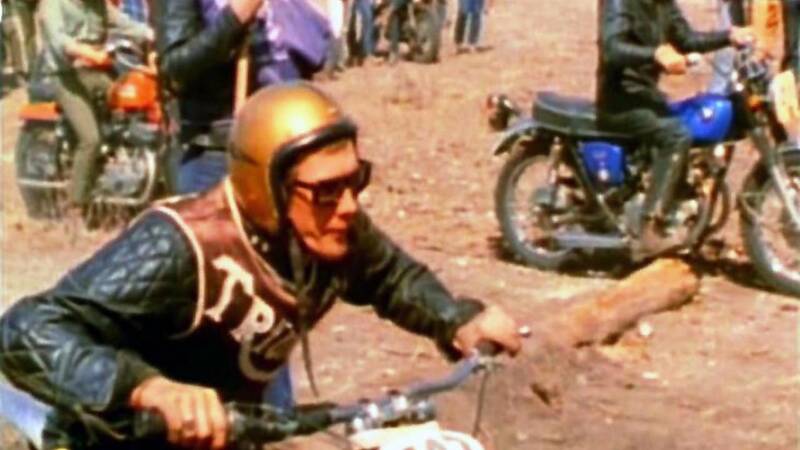 Steve McQueen doesn't get a whole lot of screen time, but he does get to show that he is nearly as good as the pros in certain racing genres. Luckily, for both Smith and for the sake of the film, Smith wins everything he enters. The Grand National Championship isn't decided until the final race, with Lawwill giving Smith a run for his money throughout the whole season. 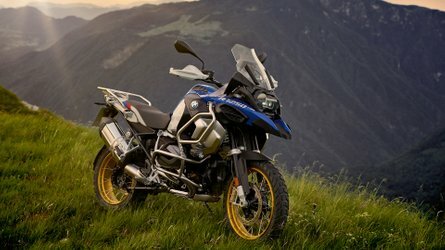 Due to its positive portrayal of motorcycles and motorcyclists, On Any Sunday is widely credited for reversing the public perception of motorcycle riders as rough, mean, and dangerous gang members. The many scenes of the good, clean, dirty fun being had by normal guys on bikes made America realize bikers were just like their dads, uncles, neighbors, and brothers. For example, the footage shot at the annual off-road grand prix race in sleepy Lake Elsinore, California, does a great job of this by showing riders of all shapes and sizes competing and having a good time. Even when competing just for second to last place. The film's score is also as fun and sunny as the action it portrays, and did a lot to make the film accessible to the general public. Instead of hard-driving popular rock and roll – like the Steppenwolf, Byrds, and Jimi Hendrix tracks used in Easy Rider – Brown chose a breezy, jazzy score that was so catchy and inoffensive that even the strictest mother couldn't object to it. Mostly instrumental, it was composed by TV/movie veteran Dominic Frontiere. The title song is about as threatening as "Up, Up and Away" by the 5th Dimension, and probably features some of the same Wrecking Crew studio musicians. One of my favorite tracks is "Sunday Driving", which features a bass line by the extremely funky bass virtuoso Carol Kaye. Rotten Tomato Rating: Surprisingly, there is not enough critical response online for it to appear on the tomato meter despite its influence, artistic merit, and its academy award nomination. The audience rating is 86 percent though, which is pretty good. Even the notoriously hard to please Roger Ebert praised the film artistically when it was released. RideApart Worth Watching: Yes, this gets 10 out of 10 stars. 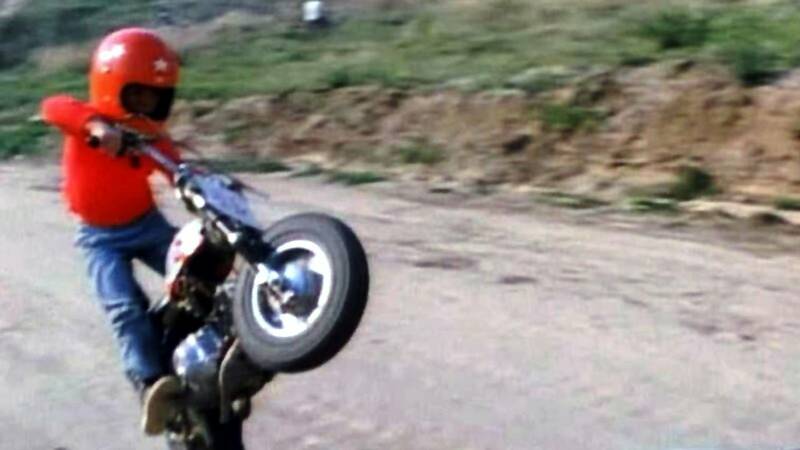 As mentioned, this movie made a lot of people into motorcyclists, and it still has that effect today. 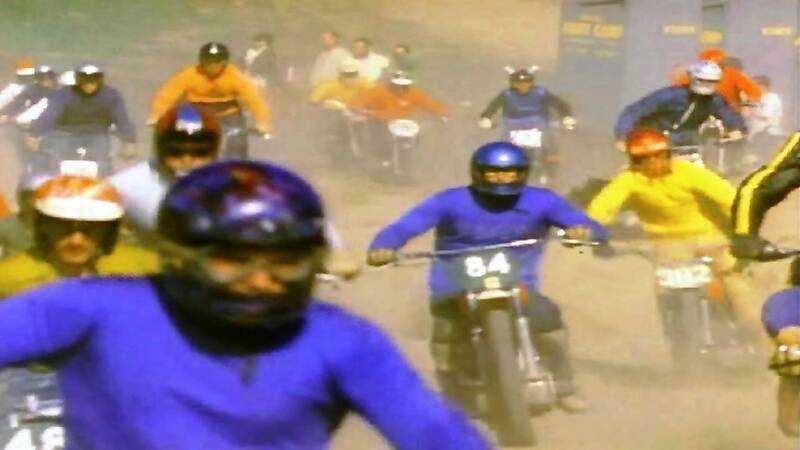 Worth Noting: The opening scene shows a bunch of kids racing banana seat bicycles around a dirt track. This brief bit of footage from Southern California was all it took to light the BMX fire that swept the world in the 70s and 80s. 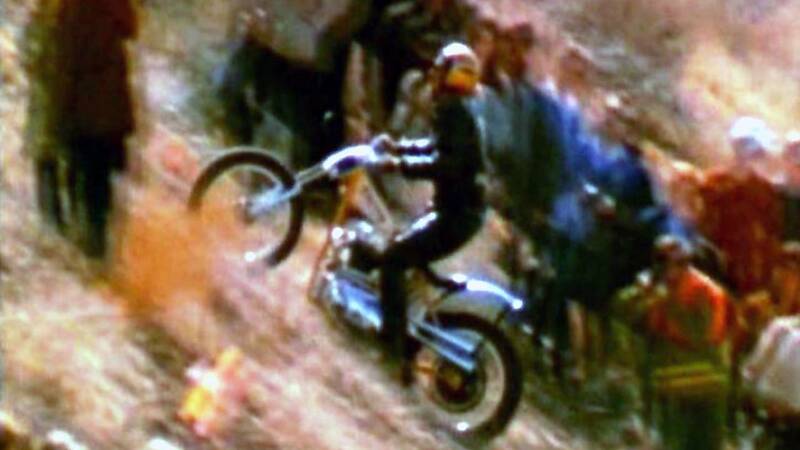 Also seen in the early minutes of the film is a rad little kid in a red helmet thrashing a minibike around. This is none other than AMA motocross, and supercross champion, and Indy Car racer Jeff Ward when he was just 8 years old. You can watch the whole movie for just US $2.99 on Amazon, YouTube. iTunes, and Google Play. Or watch the trailer here. I'm always looking for new movies, books and other motorcycle pop culture to consume, so drop us a line if you have a suggestion.